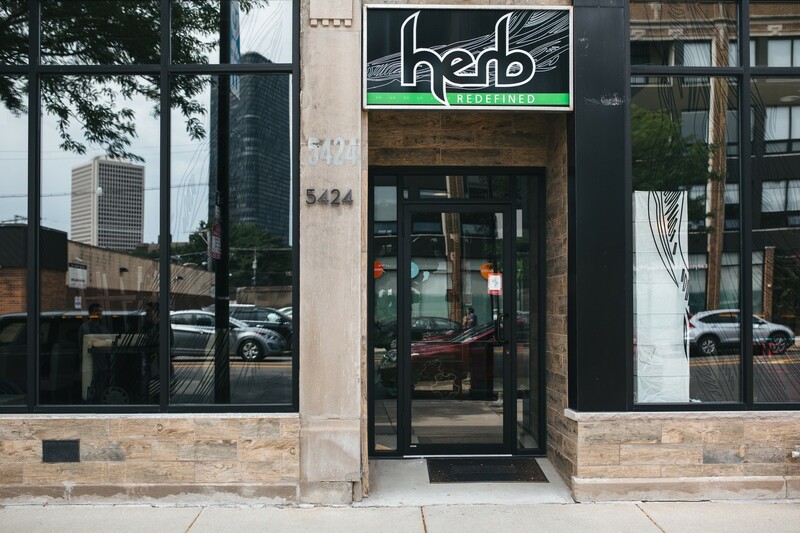 Herb has some of our favorite Thai food in the city, and needs to be in your rotation if it isn’t already. It’s a small BYOB restaurant, and the menu is prix fixe, but you get to pick your dishes and how many courses: you can choose three courses for $40 or five courses for $55. You can count on whatever you select being flavorful and bright, with lots of lemongrass and lime, and even simple-sounding dishes are sleeper hits. The spicy fish soup is fantastic, with a light but super spicy coconut broth, and even the boring-sounding “grilled tofu” is delicious, with roasted ground chili, shallots, and mint giving it lots of flavor. During the meal the chef will probably come to your table to make sure you’re happy, and luckily you won’t have to lie. Casual Thai that’s worth a trip to North Center. A trendy, high-end Chinese restaurant in River North that serves good soup dumplings and lamian noodles, but falls short everywhere else.